Mumbai, India’s biggest metropolitan city is known as the financial and commercial hub of the country. The city houses the head offices of a number of top MNC’s from across the globe. This has led to a demandforluxury Property in Mumbai . Post demonetisation, the Indian luxury retail market is expected to see a high growth due to the spurt of investments from NRI’s. In the last decade, Mumbai has seen a tremendous growth in its social and physical infrastructure, and the city offers a great investment opportunity in the luxury property market. 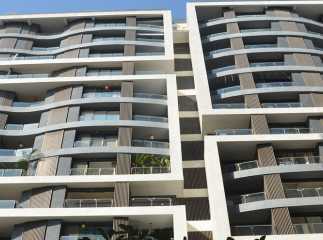 Juhu is one of the most prominent locations for luxury real estate investment. The area is known for a sprawling beach overlooking the Arabian Sea. It is one of the most upscale localities of Mumbai and has the houses of a number of celebrities as well as industrialists. The area also enjoys excellent connectivity to the prominent localities and business centres of Mumbai such as Goregaon, Andheri, and Bandra-Kurla Complex. 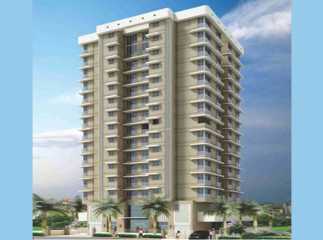 The area is near a number of popular places and landmarks like the Church of St Joseph, Juhu Aerodrome, etc. 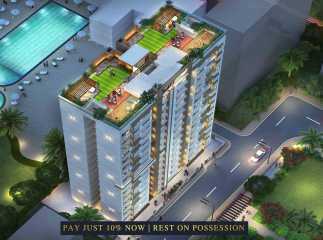 The Bandra-Kurla Complex is located just 12.3 kilometres away from Juhu,Nariman Point is located at a distance of 29.9 kilometres, and Andheri East is located only 5.9 kilometres away from Juhu. The international airport is also just a few minutes drive from Juhu. 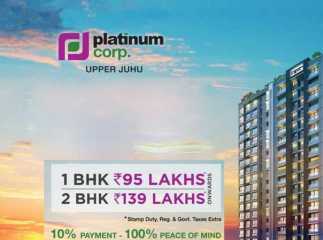 A number of reputed builders have launched their new projects in Juhu . 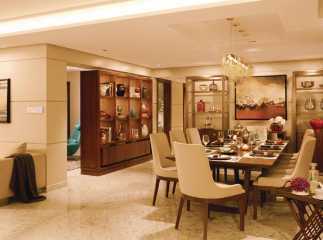 Rustomjee Elita, Kumar Urban Kul Elegance, and Rustomjee Elements, are some of the prominent real estate projects in the area. The developments come with the latest modern amenities and facilities to suit the needs of luxury home buyers. 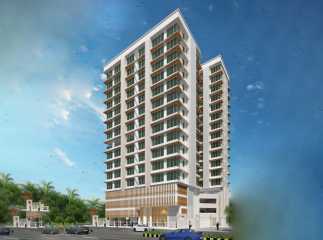 Investing in property in Juhu Mumbai is expected to give excellent returns over the next few years.